As we know, Victory Venkatesh is doing the remake of the Bollywood movie, Saala Khadoos, which is titled Guru in Telugu. Venkatesh will be sporting a beard in Guru. Rithika sports the same role as she did in Saala Khadoos and the film is to be directed by Sudha Kongara. Music of the film has been scored by Santhosh Narayanan. 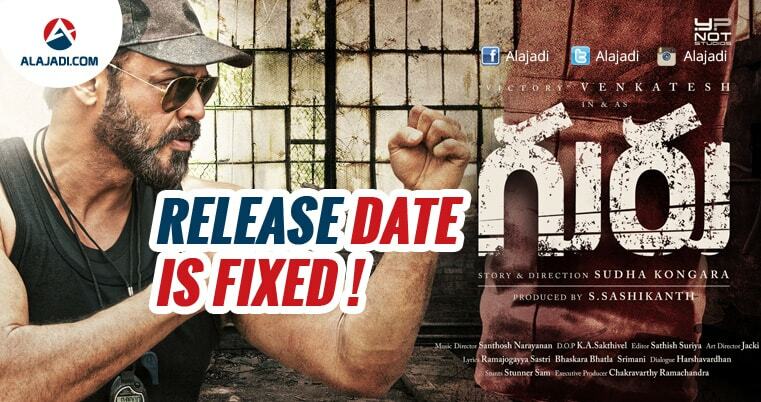 The makers of Victory Venkatesh’s Guru have applied a sensible strategy for releasing their film. 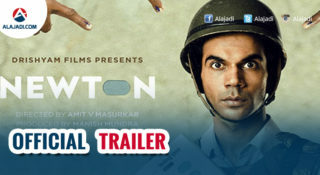 Reports say the movie’s release date has been locked to 26th January, which falls on the Republic Day of India. Earlier, the production team has thought of releasing their film for Sankranthi. Since Megastar Chiranjeevi comeback 150th film Khaidi Number 150, Natasimham Nandamuri Balakrishna’s Gauthamiputra Satakarni and young hero Sharwanand’s Shatamanambhavathi are also gearing for Sankranthi release, theaters may not be available for Guru with their requirement. 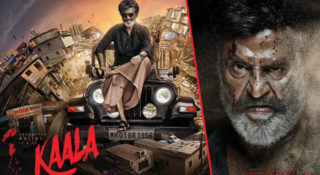 Now that the film’s release is zeroed to January 26, the movie will get the solo release advantage and will get adequate theaters for release. 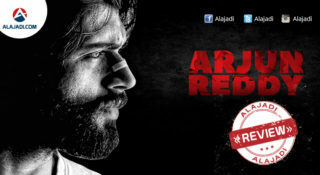 Guru is currently in final stages of shoot and the film has been shot in quick schedules without any breaks. YNOT Studios bankrolled Guru and the audio of the film will be out during the first week of January 2017. To reduce the production cost, Makers have retained the solo shots of Rithika Singh from the original for the Telugu Version. Only combination scenes with Venky have been reshoot. Hence, The shoot was completed in a short span of time.